DESCRIPTION QUICK POSSESSION AND NEVER RENTED!! 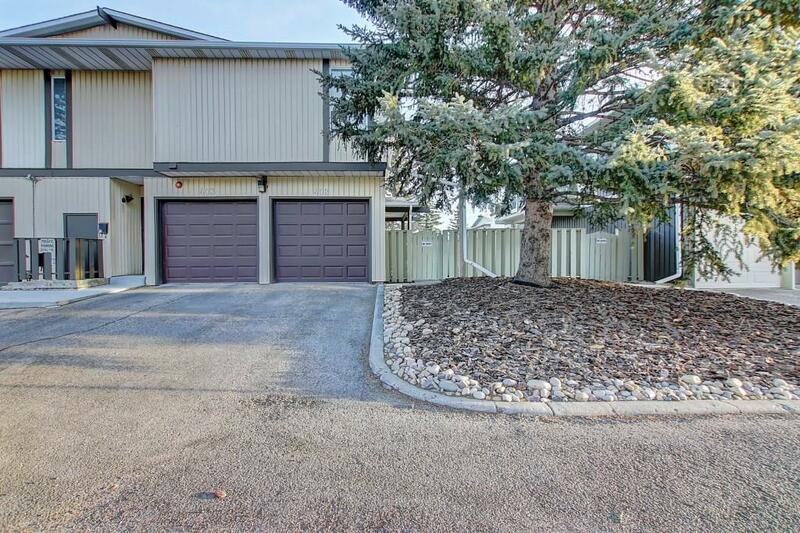 If you've been waiting for an immaculate, affordable,3 Bedroom, and upgraded home with an attached Garage in a extremely convenient location in Thorncliffe, wait no longer! Upgrades include all flooring changed to laminate, all windows, Hi Efficiency Furnace, Kitchen totally renovated including Extra Cabinets installed, Bathroom renovated, Shingles replaced, extra insulation added in attic and now R40 value, lighting, and the list goes on.... Great open layout plus corner Master Bedroom with 2 bright windows. Fenced in patio offers lots of privacy or that little spot for the dog to play. Laycock park is adjacent to the complex and features a playground, ball diamonds, biking/walking trails. wetlands, and off leash areas. Shopping, recreation, and city transit within easy walking distance. GREAT PRICE, LOCATION, AND HOME!! Don't wait and call to view today. 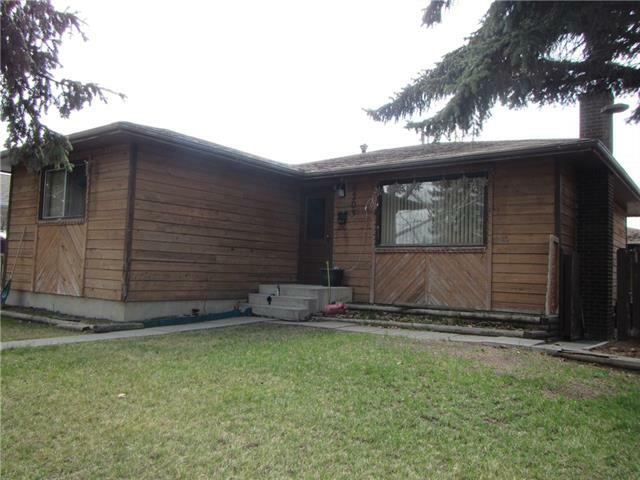 Home for sale at #402 544 Blackthorn RD Ne Calgary, Alberts T2K 5J5. Description: The home at #402 544 Blackthorn RD Ne Calgary, Alberta T2K 5J5 with the MLS® Number C4221938 is currently listed at $235,000.